As an Oklahoma Retail Merchants Member, you are entitled to certain benefits. See below for some of our key partners and benefits provided by each. National Retail Federation Membership: After your membership is confirmed with ORMA, you will recieve an email from NRF with information on logging into your membership site of the NRF webpage. ORMA is your only access point to free NRF membership, a $2700 value! Rise Concepts is your local Top Tier merchant solutions provider. We are a company built on the foundation of honesty, integrity and are committed daily to communicate effectively in every business interaction we have with our customers, employees, agents and partners. We are proud to have been selected to partner with the ORMA to provide best in class POS, Payments, Payroll and Lending solutions and look forward to serving you. Talage has partnered with the Oklahoma Retail Merchants Association to provide you access to their digital marketplace for business insurance. Fill out a single application online and instantly receive quotes form up to 8 insurance carriers, that you can purchase online without ever talking to an agent. Talage is your answer for Workers' Comp, General Liability, and Property Insurance. Social Media and Marketing Support - Your membership with ORMA give you access to our social media marketing team. 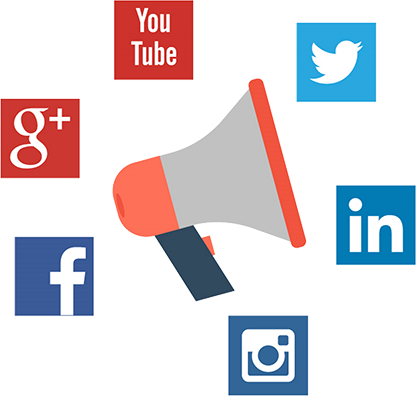 ORMA offers support on social media marketing and will help promote your social media presence. Contact ORMA office to participate in the next social media training or to request ORMA assistance. B2B Support Network - When you join ORMA, you gain access to the wealth of experience from your retail colleagues across the state. This network can be used for everything from information sharing to group purchasing and is exclusively available to ORMA members.